Edward Leon Rosinski, age 89 passed away comfortably, in his home on Wednesday January 23, 2019. He was born in Watertown, NY on August 28, 1929 a son of Michael Rosinski and Beatrice Poplarchek. In addition to his parents he was preceded in death by his wife of 58 years, Betty; granddaughter Jennifer; three brothers: Michael, Joseph and Frank Rosinski. Edward spent most of his years residing on his farm in Perryopolis PA, raising a family with his wife Betty. 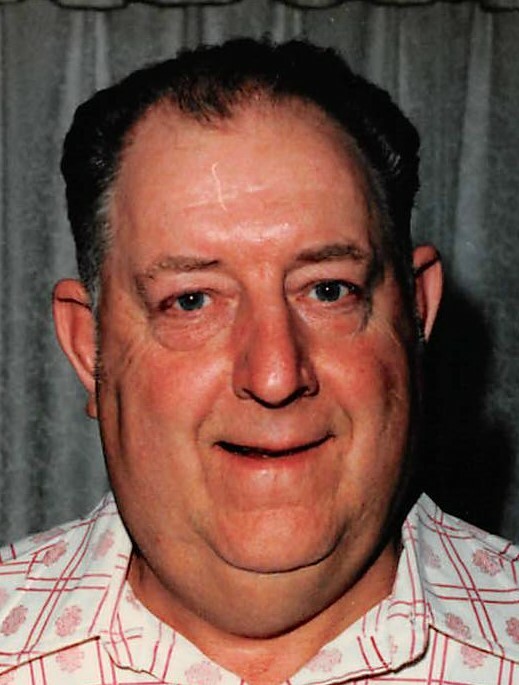 He was employed for many years with Pittsburgh Wheeling Mill Railroad and drove tractor trailer for numerous companies as well as in his career in the United States Army. After he retired he enjoyed spending his days farming, gardening, hunting and occasionally fishing. He enjoyed taking trips with Betty and was not opposed to “going to gamble” every now and again. Edward is survived by his children; Charles Rosinski and wife Mary of Vanderbilt, PA, Judith Bowers and husband Mark of Scottdale, PA, and Floyd Rosinski of Perryopolis, PA as well as three grandchildren; Angelia Pocratsky, Emily Rosinski, Charles Rosinski; five great grandchildren. Ed’s family will receive friends from 2-4 and 6-8 p.m. on Sunday, January 27, 2019 at Blair Lowther Funeral Home, 305 Rear Independence Street, Perryopolis, PA. Prayers of Transfer will be held on Monday, January 28 at 10 a.m. at the funeral home. The funeral mass will follow at 10:30 a.m. in St. John the Baptist Roman Catholic Church, Perryopolis, PA. with Father Alvin Cabungal as Celebrant. Interment to follow at Bowman Flatwoods Cemetery, Vanderbilt, PA. The family would like to send a special thank you out to Edward’s beloved caregiver Lori Lytle, who’s patience and kindness to Pap will always be remembered and greatly appreciated.